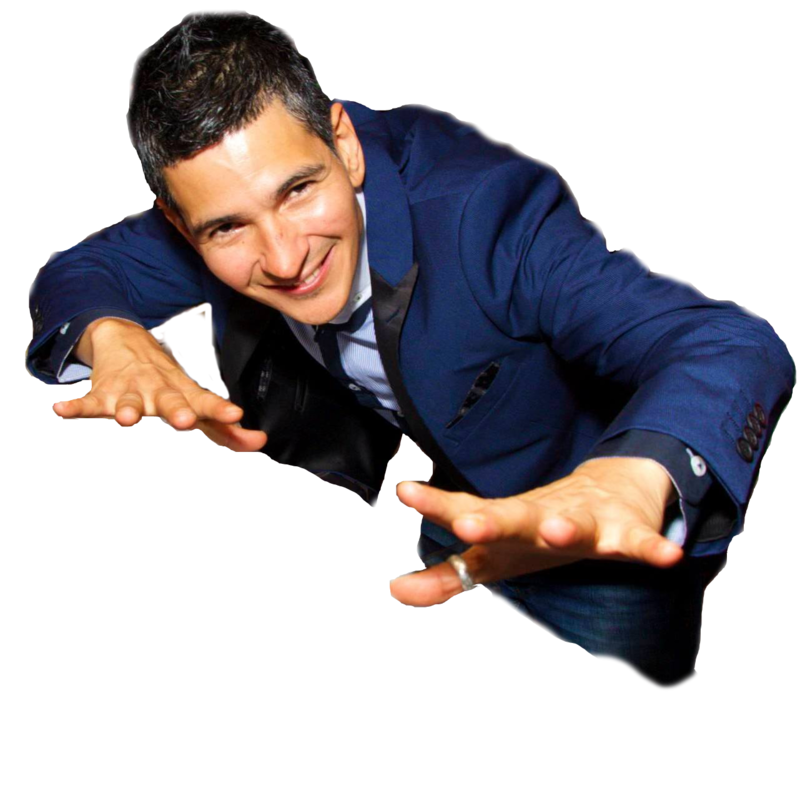 At night we have three rooms for dancing playing a whole mix of Latin music including one room dedicated just to Kizomba. If you find that you need a break from dancing then the resort has some great leisure facilities such as a pool, steam room, sauna, games room (all included within the price) and there is also a spa available at a small cost. 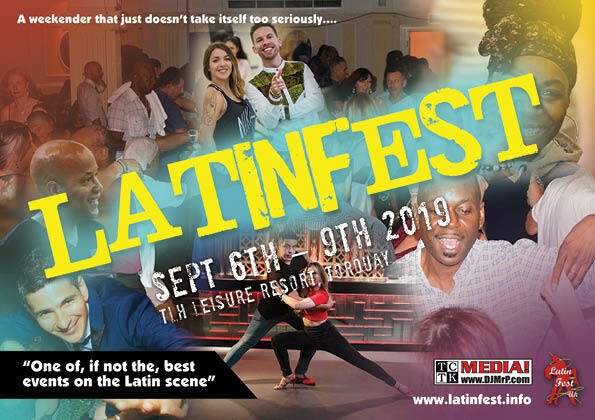 So if you haven't been before then what are you waiting for, get yourself booked on, make some new friends and become a ‘Latinfester’. You won't regret it. 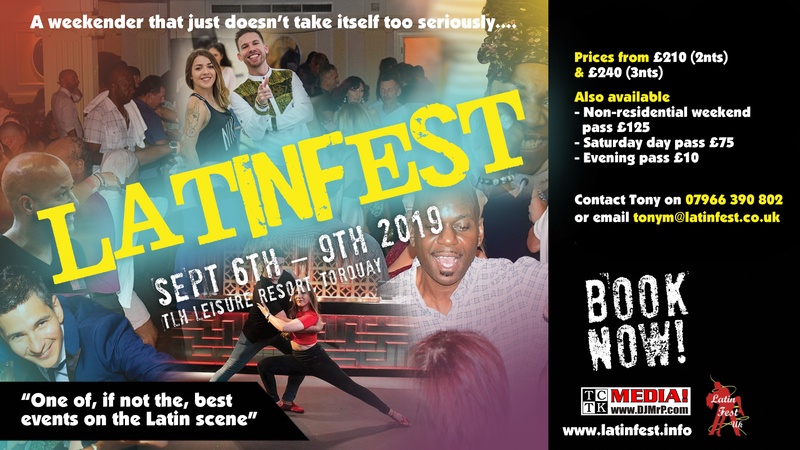 Latinfest is set within the TLH Resort (check out www.tlh.co.uk for more details) on the English Riviera with every ballroom only a few minutes apart, each one with a great dancefloor. 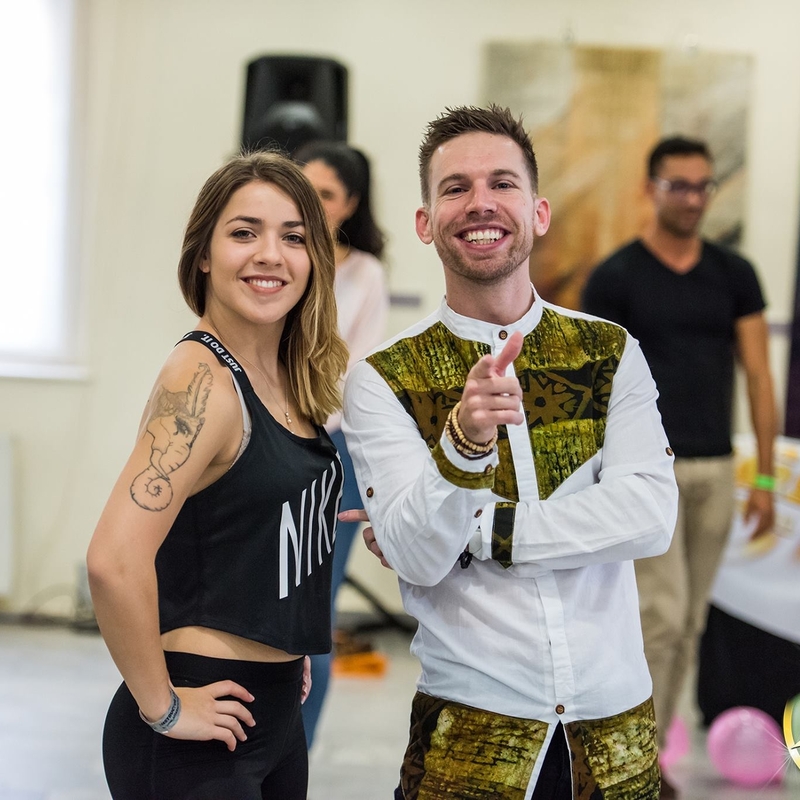 We organise over 40 workshops for you to chose from and cater for all levels of dancer so if you are a complete beginner then don't worry as we run special courses designed to have you dancing in no time.